As the days get shorter and the nights get colder, we can’t help but dream of warm, sunny destinations to escape the winter blues. Catch some rays while cruising around crystal clear waters on a dream 2018 winter sun holiday. 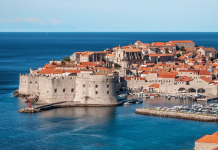 We have made a list of the top five destinations to go on a sailing holiday during this winter in order to get a proper dose of vitamin D. Start the new year with an experience that will keep you warm throughout the year. Get the sunblock ready! St. Vincent and the Grenadines (SVG) are Caribbean islands famed for their black and white beaches and amazing weather conditions. St. Vincent has a history of both French and British colonial influences and is mostly known for its primary role in the film Pirates of the Caribbean: The Curse of the Black Pearl. The island of St. Vincent is a volcanic island, and even though the volcano La Soufrière is still considered as active, the last eruption was in 1979. Perfect for ocean-lovers and explorers alike, SVG offers plenty of opportunities to explore life under the water and beautiful landscapes back on land. With a total of 32 islands, the SVG is great for island hopping or for a long holiday cruise. Thailand is getting more among tourists from all over the globe, which is not surprising considering beautiful landscapes, ancient temples, friendly people and turquoise-coloured sea. If you decide to charter a boat in Thailand for your holiday, you will have the best of both worlds: experience the land of smiles at your own pace without the crowds of tourists. Besides that, you can go hiking through the many national parks and enjoy their local cuisine. As the best period to go sailing in Thailand is between November and April, flying to South-East Asia is a good choice after the new year has kicked in. Thailand’s amazing nature is paradise on earth for true outdoor lovers. Want to learn more about sailing in Thailand? Read our destination guide. 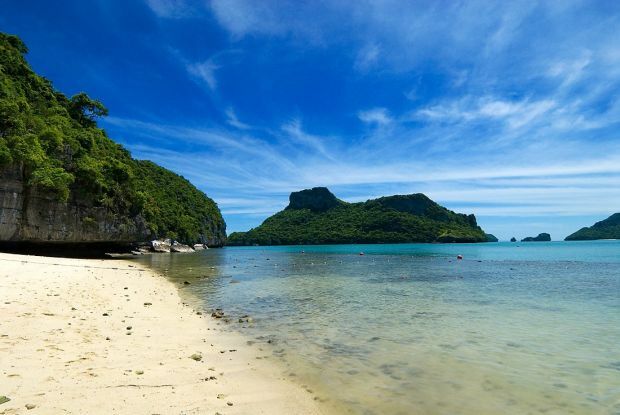 Already made your decision and want to go sailing in Thailand? Browse through our fleet. The Bahamas are a prime destination to escape the cold chill, making it a perfect 2018 winter sun getaway. Enjoy fantastic weather conditions, picturesque beaches and wonderful nature. You can build a sand-castle, go scuba diving or deep-sea fishing, or just lay on the stern of the boat enjoying the sunshine. Chartering a boat in this Caribbean paradise is great because it gives you the opportunity to enjoy everything the Bahamas have to offer, without the crowds. And besides that, the Exumas are often referred to as the “sailing capital of the world”, and which sailor doesn’t want to prove that statement? Explore the beauty of the Bahamas on a chartered yacht. 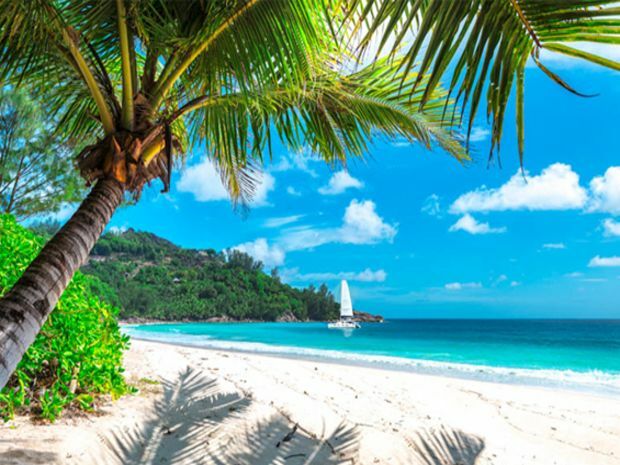 The Seychelles are not only on our list of 2018 winter sun holiday locations, but it is in the running for the best overall sailing destination to charter a yacht in 2018. The Seychelles are also one of the leaders in environmental protection and are working very hard to preserve their unspoiled nature both on land and in the ocean. 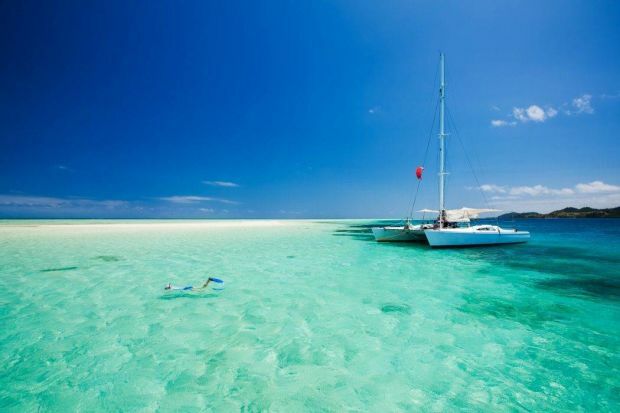 Sailing is a great way to experience the pristine waters of th Seychelles and there are also many opportunities to go deep sea diving or to have a hiking tour through the jungle. 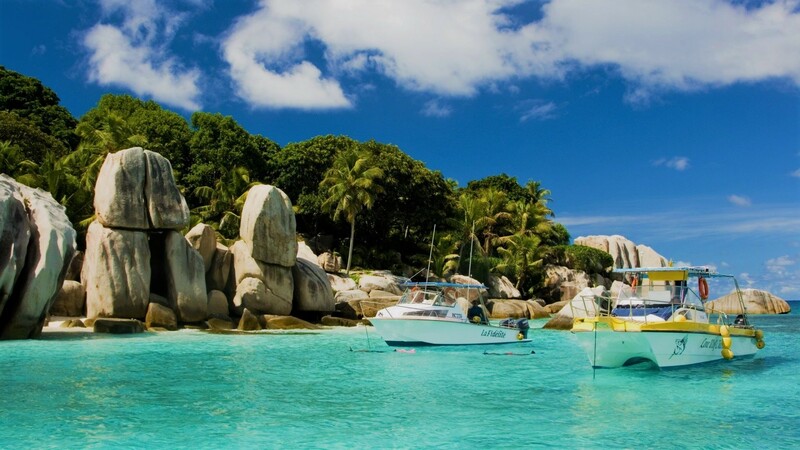 We recommend going to the Seychelles this year before it gets on the radar. Curious what to expect when you go sailing in the Seychelles? Or would like to see the Zizoo-fleet in the Seychelles? Check out the links below. Check out our fleet in the Seychelles. Well-known for its skyscrapers, luxurious cars and the great climate from December until March, Dubai will be an escape from life as you know it. Don’t let the skyscrapers trick you into believing that this is all Dubai has to offer. If you take a deeper look, you will learn more about the culture of the United Arab Emirates. For starters, in the area Bur Dubai you can taste the original flavours of the country. 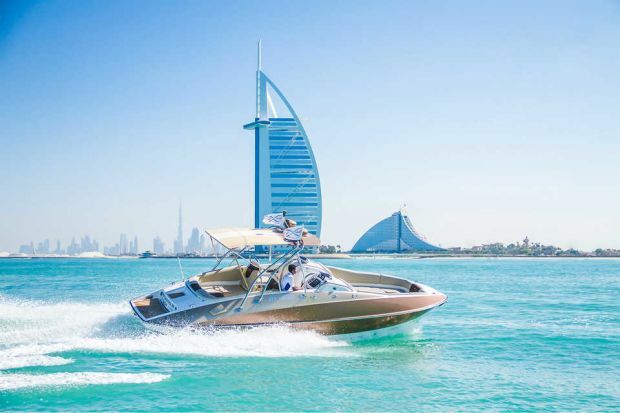 Then go out to Dubai Creek, the ancient part of the city where you will see the original architecture of Dubai – the life before the skyscrapers. But why go sailing there? There are several reasons but the most important one is because the city is busy. 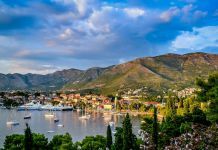 It is always busy, which can be very energizing but it is a great relief to hop on your private yacht and enjoy the city from a distance for a while. We hope this gives you some inspiration for planning your 2018 winter sun holiday experience. If you want to know more about chartering a yacht for your next holiday, browse through our magazine or website, or contact us and we are happy to help you. We are making boat holidays easy and accessible for everyone and we welcome you on board.